Fort Worth, Keller, Springtown and Bedford we got a deal for you. Who doesn’t want a volcano digital vaporizer? 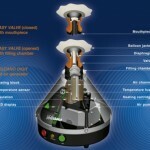 Easy’s Smoke Shop carries this monster vaporizer. 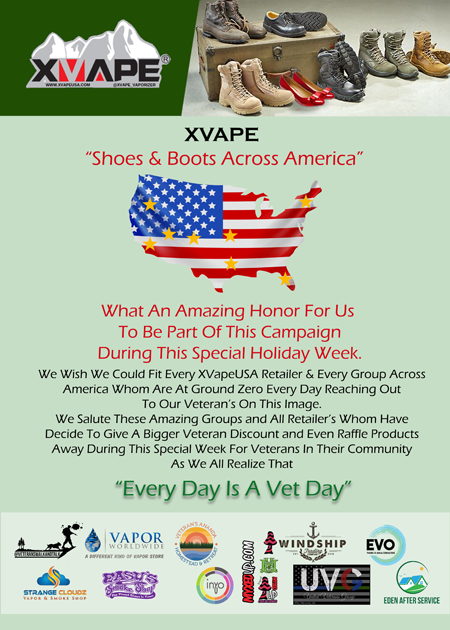 Mention this page (just say you seen this promotion on our website) and receive a $20 discount on your Volcano Digital Vaporizer purchase. 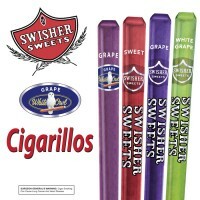 Come into any Easy’s Shop and pick yours up today. The Volcano Digit reaches your desired temperature in just 3-5 minutes, and is constructed out of 100% food grade, flavorless materials so that it delivers pure vapors right out of the box. 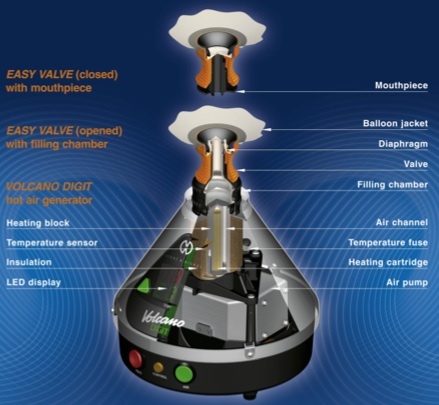 The Volcano extraction system is known to release essential oils 3 or 4 times more efficiently than the competition! 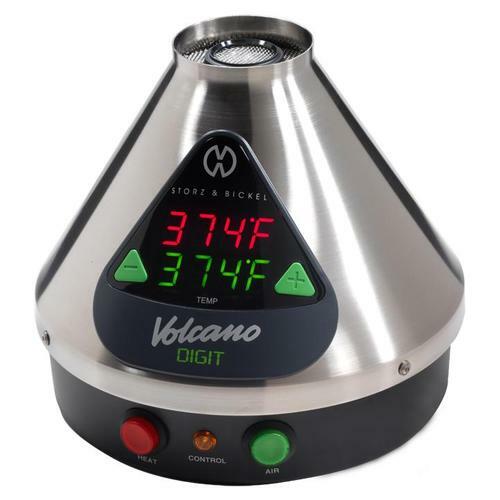 The Volcano Digital with Easy Valve system is the hottest new edition to the Volcano family. It provides unmatched precision and a user friendly interface that is enjoyable by beginners and vaporizer connoisseurs alike.